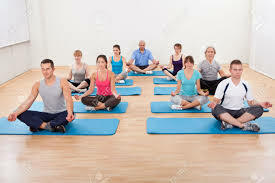 and learn how to use Yoga to decrease symptoms of anxiety! This workshop is already underway, but please watch for news regarding our next Yoga series coming soon! Are you one of 40 million Americans suffering with anxiety? Do you experience restlessness, fatigue, difficulty concentrating, irritability, muscle tension, and/or sleep disturbance? 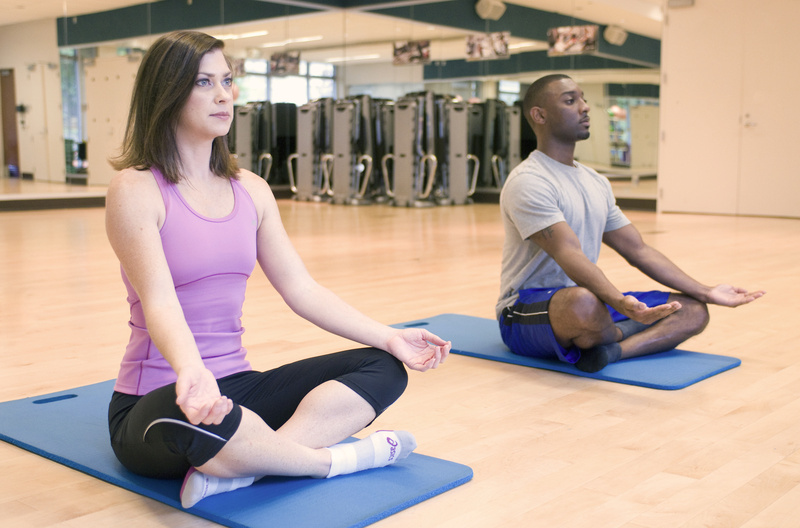 Practicing a slow form of yoga is an effective adjunct to counseling! Anxiety is exhausting and is very hard on the nervous system. A way to re-balance the nervous system can prove to be very beneficial. Slow, mindful movement is a wonderful way to re-train and re-balance the nervous system. This type of movement can be just as important as the time you might spend at the gym. It's like innercise for your nervous system! In this six week Yoga Counseling Workshop, practice this unique form of yoga and learn how practicing a slow form of yoga can help you re-balance your nervous system and decrease your anxiety. Due to the overwhelming success of our previous workshops, we expect this series to fill up quickly. Space is limited. Registration: Please call our office at 336-945-0137 or complete the Contact Me form at the bottom of this page and someone will contact you for more information.